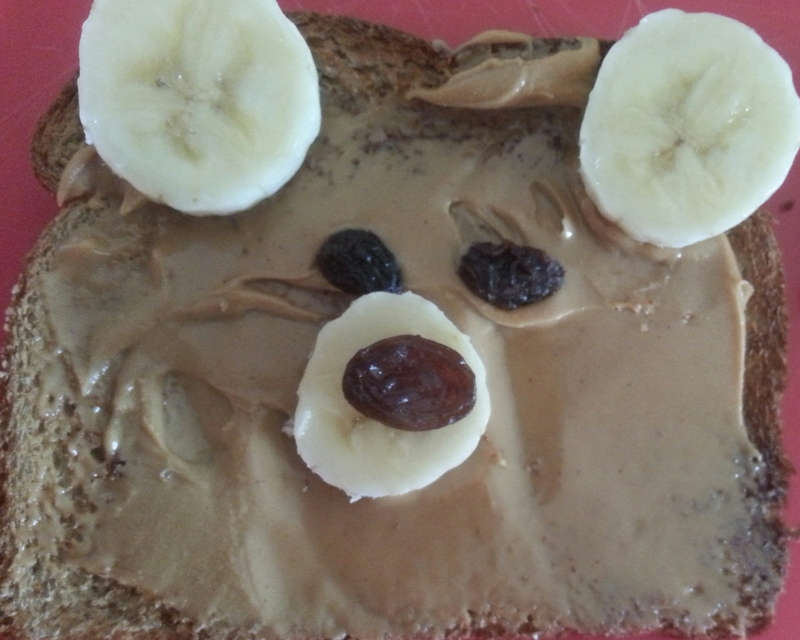 This bear toast is so simple. If you are a mom you most likely have these ingredients laying around. Have fun playing with your food. < What Would You Do?